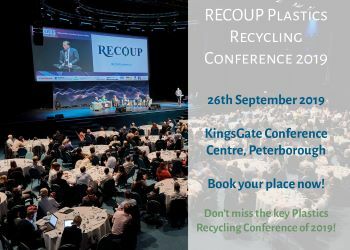 There has been a lot going on this week that could fundamentally affect the UK recycling market. For a start, there was the announcement that China will enforce 100% inspections on those materials that are still allowed to be exported there. This is likely to mean delays in exports and may lead to a cooling in . . .
Next articleIndonesia imposes 100% inspections on recycled paper imports – and other recyclables too?